Grill your own meat table side at this Korean BBQ with a modern interior. Grills are built into the tables of course, which you’ll cook yourself. 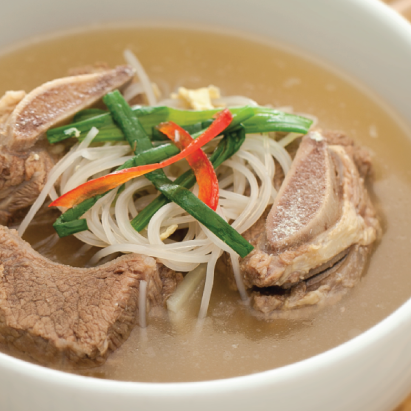 Old buckwheat cold noodles – traditionally Korean dish every one loves. That’s all I can think of for now but there is a plethora of items to choose from. Their jap chae is also delicious! Try it out if you want some korean BBQ. 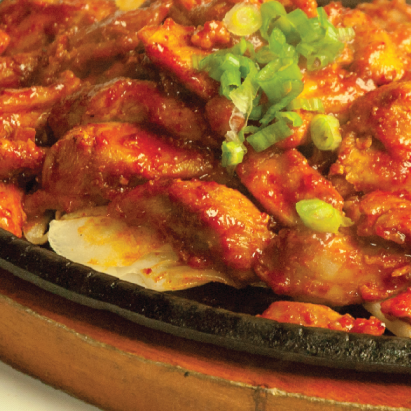 Chosun Galbee is a really refined, top-quality restaurant that is tucked away on Olympic away from the karaoke bars, massage parlours, kombucha hipster restaurants. It’s like a little oasis in Koreatown. Chosun is definitely my number one choice when it comes to Korean BBQ. It is not all-You-Can-Eat which means the quality of the meats, veggies and seafood is at the absolute highest. I have never had a bad experience eating at Chosun, which is why i conduct some of my business meetings there, especially if the meeting requires a quiet ambiance where conversation can be heard over persons speaking at the table. You can’t go wrong here. 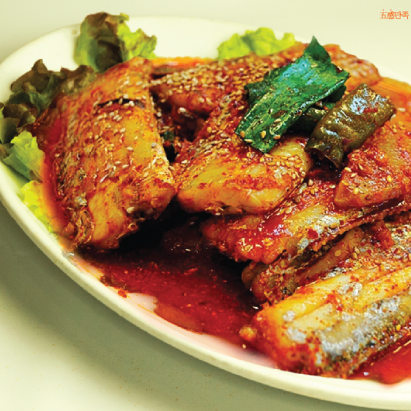 This is one of the oldest and most enjoyed by the local Korean community. The meats are very good quality, with the right amount of marbling that enables it to literally melt in your mouth. 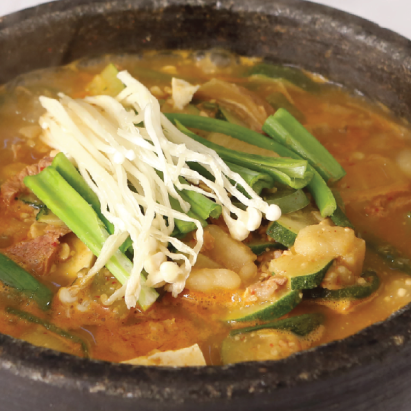 All dishes here are pretty good, including their kimchi and dwaenjang jiigae. Lunch specials such as a large plate of various delicacies are available for those desiring little bites of everything. 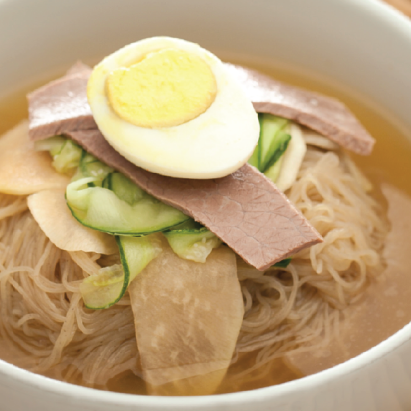 The best and most popular dish may very well be their naengmeon (buckwheat noodles). Hands down one of the best Korean restaurants I’ve ever been to. After Buzzfeed’s Worth It video, my friends and I were convinced to try this place. We ordered the seafood pancake, Chilean seabass, kol sat, spicy pork, and another marinated beef. The seafood pancake was definitely the best seafood pancake I’ve ever had.